We all wish every single person visiting our websites would subscribe, sign up for our programs and buy at least one of our products. But regardless of how much value we bring and how cheap we make it, people often buy based on other factors. William Edmund Hick stated the more choices one has for making a decision, the longer it will take him/her to make it. So, instead of cluttering up your website with every piece of content known to man, why not design one that’s short and simple? Focus on a few subjects/tabs/ideas instead of many, and clearly guide your viewers towards your products/services. Also known as negative space, the parts of your website where there’s nothing but a white canvas are actually very important to your conversion rate. 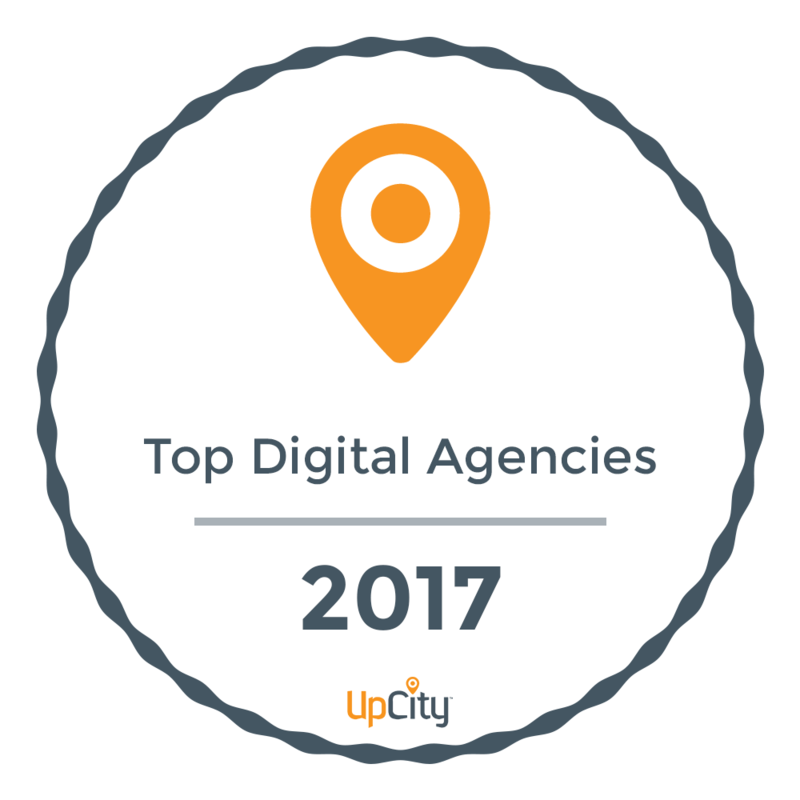 If every bit of space is cluttered with text and calls to action, viewers won’t know where to focus, where to click and what to buy. As a result, they won’t buy anything. So, similar to the first design idea, leave plenty of white space. Typically, people scan a site from left to right, their attention diminishing the lower they go. As they get closer to the bottom of the page, they’re also less likely to finish reading all the way to the right. If one were to make a map of where their attention goes, it would look quite similar to the letter F: high attention at the top and almost none for the bottom right corner. So, for your highly converting website design, you know now exactly where to place what. Colors influence emotions and ultimately behavior, so what would you like them to say about your products? If you’re selling candies with a black font or talking about the environment on a background that’s not mostly green, you may want to make some changes. According to the 8 second rule, you’ll likely exactly that much time to grab your viewer’s attention before he/she click towards somewhere else. So, what can you do in 8 seconds? Can you hook them on your product, convince them of its benefits, get them to subscribe? Depending on your website’s layout, you can achieve much more. People don’t like to read, especially if they can see pictures instead. Adding them will increase the amount of information your readers get in those first 8 seconds. However, if they’re unrelated to the subject or of poor quality, it will just confuse them. If you’re going to build an image rich website, make sure you give them as much attention as you do your writing. For this website, you need to pay attention to your content, both its quantity and quality. Many readers just skim through it, but the few that stay are actually interested in what you have to offer. If the content does not reflect in-depth knowledge, if you don’t have much to say about your products and/or services, people will just assume there’s not much to say about them. More and more people are browsing through their phones instead of a computer. Not adjusting to this is conversion suicide. Your ultimate website must look just as good, if not better, on someone’s phone as it does on a laptop. With the launch of the Sims 3 game, the franchise’s marketing team decided to reduce their calls to action from 4 to one. End result: Single calls did way better than 4 at a time. Even the ones that worked worst still did 43% better. You can have several calls to action, but don’t put them all on the same page. By the way, the one where they offered a freebie worked best. According to this rule, if you divide your website into thirds (horizontally and vertically), the intersecting points of each line is where your audience’s attention is most likely to wander. So, why not design your call to action there or the tab towards your contact page? Adjusting your website is an ongoing process, but to increase conversions, it must be done. If you require help with this, experts like our team at Om Spark can definitely save you headaches. Trying to figure out your website’s design alone, even with all the free material available online, will take time, setbacks and energy you could invest elsewhere. 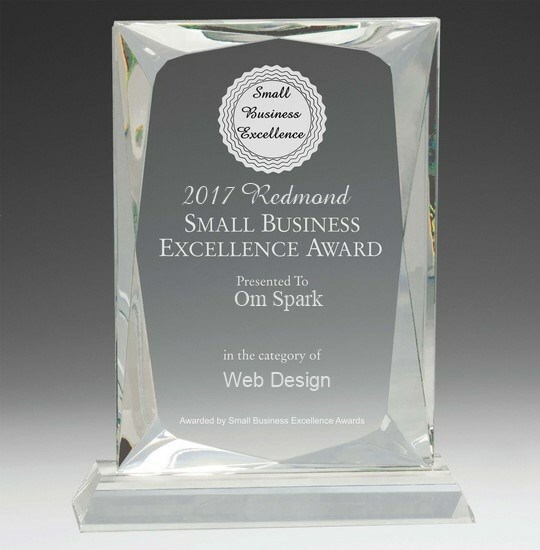 If you want to focus on growing your business instead, contact Om Spark for the ultimate converting website designs. Really an informative article. You wrote that your content should reflect in depth knowledge and you proved it in this article. I like your points of White Space and Images. Nowadays, a lot of people don’t want to add images on their website as it can lower the site load time. But, if the image is properly optimized, it can help you to convey your message to the visitors.